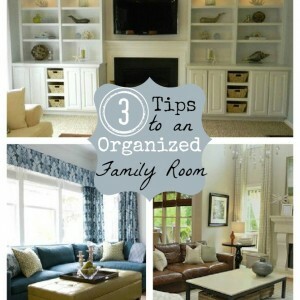 It’s a new year and you are ready to spruce up your living quarters! Whether you have a limited budget or money to burn, an effective way to update any room is with fresh furniture. 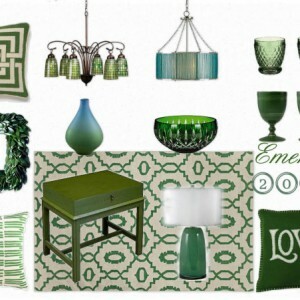 I shared in my 5 Home Decor Trends for 2013 post that painted furniture will continue to be popular this year. 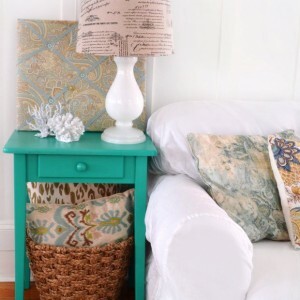 Today we will explore some DIY painted furniture inspiration to get your creative juices flowing! 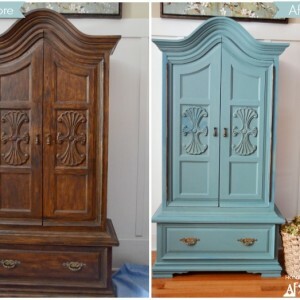 These before and after pictures are sure to inspire your 2013 furniture makeovers. If you’ve been the lucky recipient of some French furniture that has seen better days, do not fret. In fact, count your lucky stars! 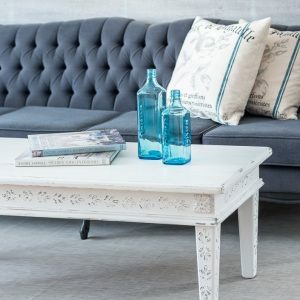 The French Country Cottage furniture trend is still going strong and is currently the most popular style of painted furniture. 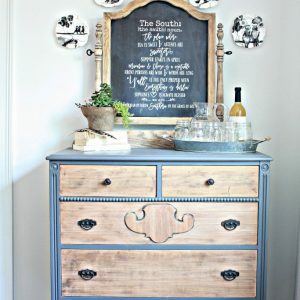 Tired wood is given a fresh look with chalk paints, milk paints, and various distressing techniques. Paris grays, vintage blues, and creamy whites are some of the most popular colors chosen for this trend. Please click to read the rest of this article on Homes.com…. 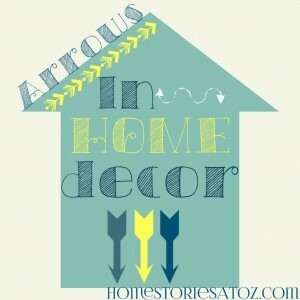 Thanks so much Beth for including my “drab to fab” armoire in your painted furniture features! What can I paint next? Love the other beautiful pieces you included as well…I’m inspired!!! Wow! I’ve hit the big time here! Thanks for featuring my French China Cabinet!! Thanks a huge bunch!! What a wonderful and informative post, Beth–helps to get my creative juices flowing for some new paint projects! 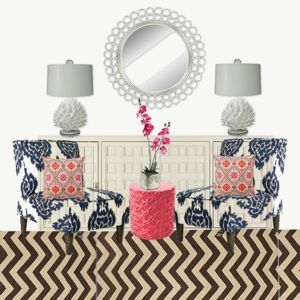 Thank you so much for featuring my herringbone dresser in your post! I was so excited to see it the other day when my friend pointed it out!